Can a package design capture the spirit of iconic Lake Como? A. 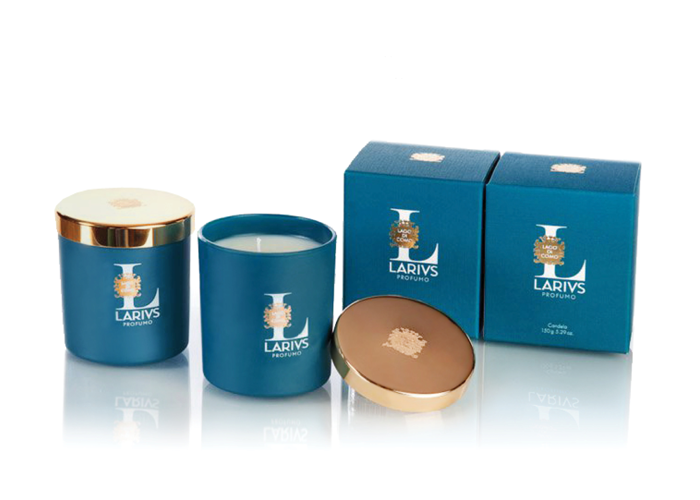 Boutique Italian fragrance house LARIVS thought so when we brought their scent to life in deep turquoise, sparkling glass and rich gold. Inspiration for the identity and packaging design was gathered from the breathtaking surroundings of glacial waters and Cypress trees to the architectural history of opulent villas and winding cobblestone streets. The colors, textures and quality are synonymous with the story that is uniquely Lake Como. 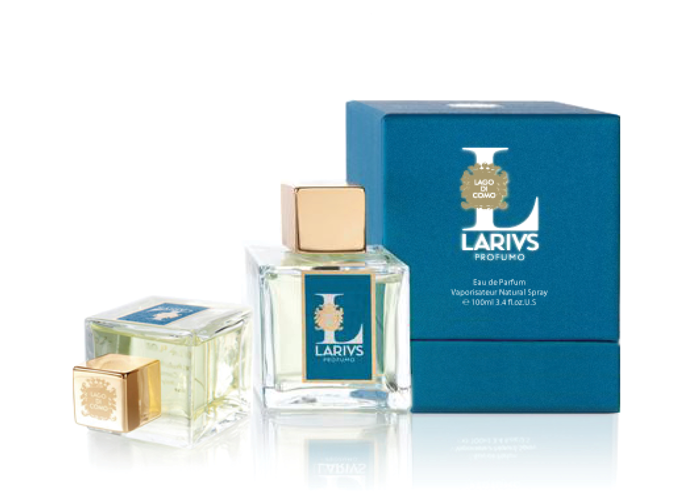 I brought my considerable packaging experience to the team at Stark Design to consult on the LARIVS Profumo project.